The Estate Media Project Award is awarded for the best and most remarkable new project in 2018. The prize is awarded for energy efficiency, for an innovative project type or most likely for the project as a whole, for the architectural design or for a particular location. BaseCamp Student was nominated and has now won due to the project’s uniqueness, as not only youth housing construction, but a building with housing for both project employees and seniors. “BaseCamp Student’s project in Lyngby is going to give much more back to its surroundings than just adding youth housing”, as Estate Media puts it. In the race for the prize, BaseCamp Student was up against four other nominated projects, respectively Lighthouse in Aarhus, Upcycle row houses in Ørestaden, Blox in Copenhagen and Cloud City in Aalborg. “We are pleasantly surprised and at the same time humble to win this prestigious award – especially in such a strong field consisting of well-profiled and leading projects such as Blox in Copenhagen and Lighthouse in Aarhus, for which we have the greatest respect. BaseCamp Student we focus on developing architectural and quality-oriented projects. 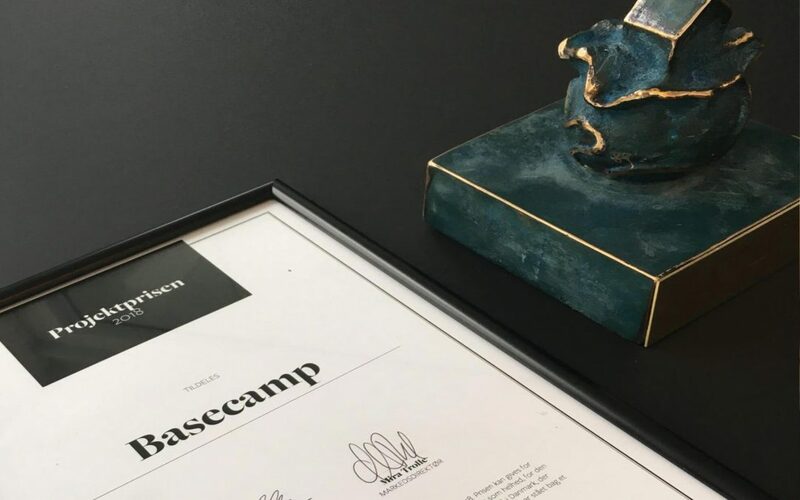 In other words, it is not just the bottom line that matters when we develop a project”, says director and partner at BaseCamp Student Real Estate, Jesper Dam.